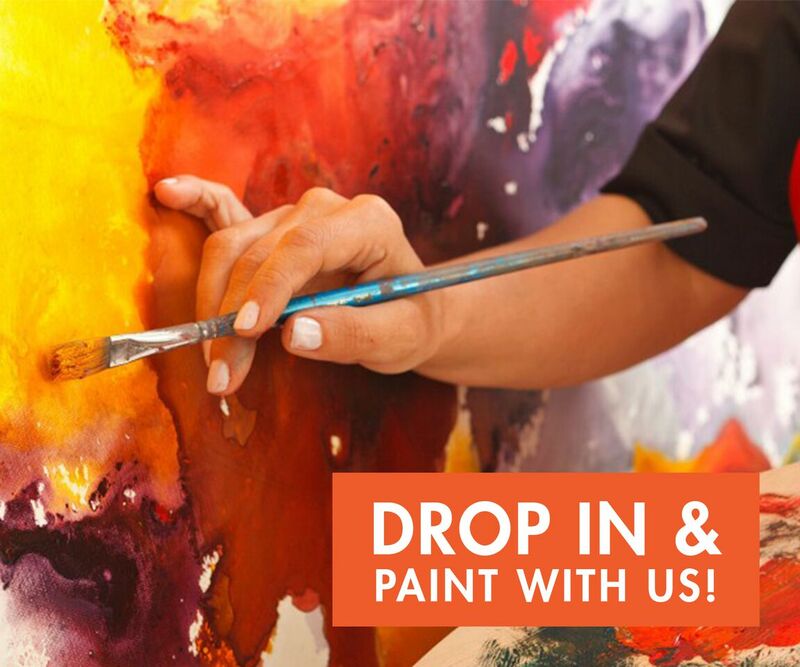 Join us for some drop in freestyle painting! Come and get creative on Family Day – February 18 from 11am – 5pm. Freestyle drop in painting is not instructed, but our friendly staff are here to provide painting tips if needed. We also have images/photos that you can use as references for painting. Kiddie canvases start at $12+HST for an 8×10 canvas. A great way to spend some quality time with friends or family. Come and create with us!